Commercial trucks not only take up a lot of space as they go barreling down the highways, but they also contribute a significant amount of wear and tear on our nation’s highways and bridges. When they exceed the federal weight limits, trucks pose a safety hazard for their drivers and for the other drivers on our highways. The skilled Fort Lauderdale truck accident attorneys at Yeboah Law Group are here to represent the rights of those who have been injured in a crash that was caused by an overloaded truck. We conduct a thorough investigation of the accident and determine who is at fault. What are the weight limits for large commercial trucks? The Federal Highway Administration (FHWA) has a national vehicle size and weight team, which has oversight for truck and bus weight standards in the United States. Every truck manufacturer will assign a maximum gross vehicle weight rating (GVWR). This number is printed on the truck’s license plate. Along the federal highway system there are weigh stations that enforce compliance with federal weight standards. Additionally, there are bridge weight formulas that have been calculated to protect highway bridges from excessive weight of large trucks. How does an overloaded truck cause an accident? Trucks are designed to operate within specific weight restrictions. Trucks that are loaded to exceed those limits can pose a serious safety hazard. If a truck has too much cargo, it can impede the truck’s stopping power. 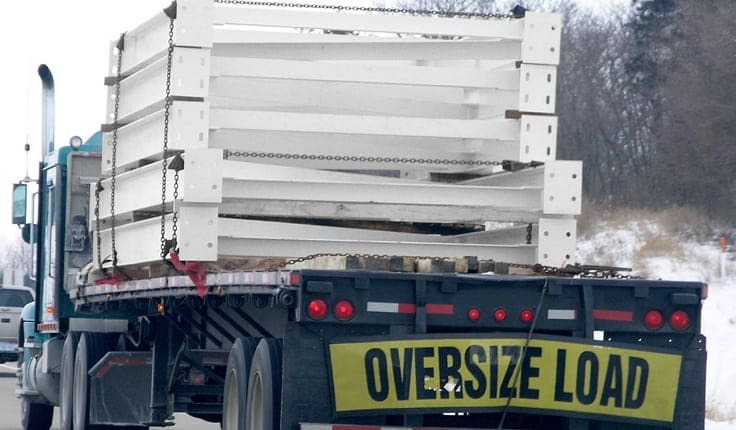 An overloaded truck driving down a steep grade is going to have a lot more trouble slowing down and stopping because it is being pushed by the load. Overweight trucks also have a greater propensity to tip over because the excessive cargo has shifted the vehicle’s center of gravity. The weight of a truck will also determine how much property damage is caused if the truck should become involved in an accident. Cargo that is not properly loaded can fall off the truck and become highway debris that creates a safety hazard for other drivers. Overweight trucks also place undue pressure on the tires, which can blowout causing the driver to lose control depending on what the truck is doing at the time. Who can I sue when I have been injured in a truck accident caused by an overloaded truck? Primarily, the driver is responsible for the overweight or overloaded truck in the event of an accident. However, the truck driver’s employer can also be held responsible for the employee’s conduct when he or she is on the job. An experienced Fort Lauderdale truck accident attorney from Yeboah Law Group understands all the complexities involved in filing a claim after a truck accident. We take cases on contingency, so you do not pay attorney fees until we have recovered compensation for you. We have many loyal clients who are happy to recommend us to their friends and family. Let us fight for your right to fair compensation for your injuries when you have been hurt in a truck accident. 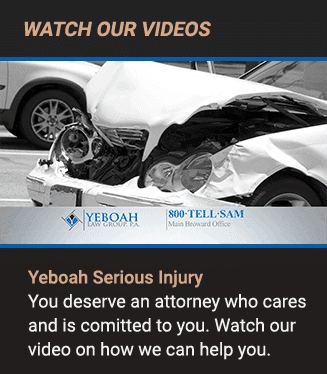 When you have sustained a serious injury in a truck accident and you don’t know where to turn for help, the Yeboah Law Group is here to represent you and fight for fair compensation for your injuries. You can consult with a knowledgeable lawyer to receive guidance for how you might proceed.  You can call us today at 1-800-TELL-SAM or complete our contact form to schedule a case review. We serve clients in Fort Lauderdale, Miami and throughout South Florida.